Rich people and hot cars match together. Usually, the first thing we think of is Hollywood celebrities and their expensive vehicles. And while men are in the center of attention, women also love to purchase handsome models which are a part of their accessories. These 12 women own some of the best cars among celebrities, so, let’s check it out. 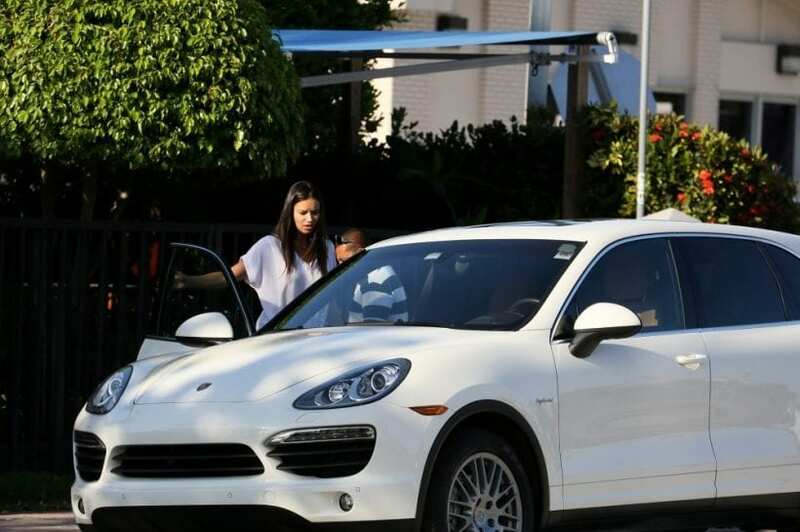 The Brazilian model owns this expensive Panamera S Hybrid, and she managed to afford one because she is one of the hottest people in the industry.Who would disagree? She’s got a great body that would really look good on those laidtex bodysuits. To add to that is her beautiful face and fine personality. The worth of this car is $100,000, and even though this is expensive, it is a lot cheaper than some other vehicles that follow.